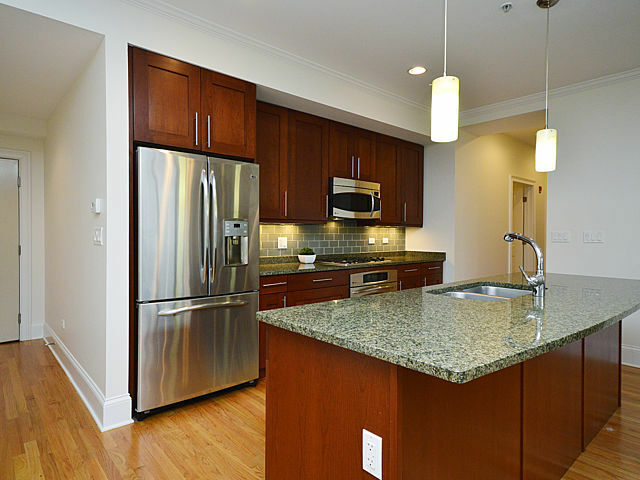 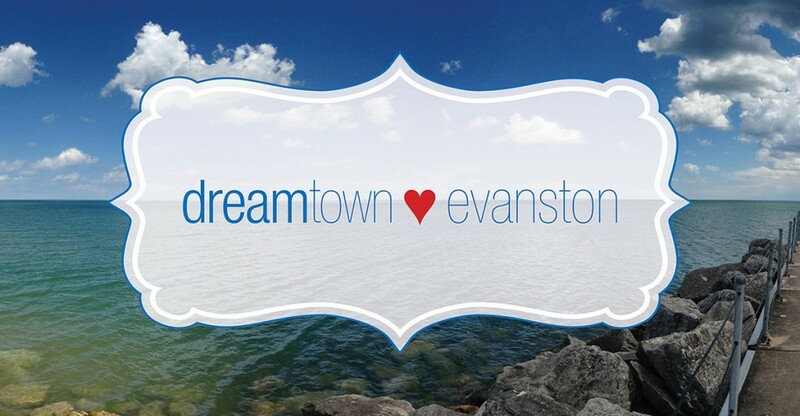 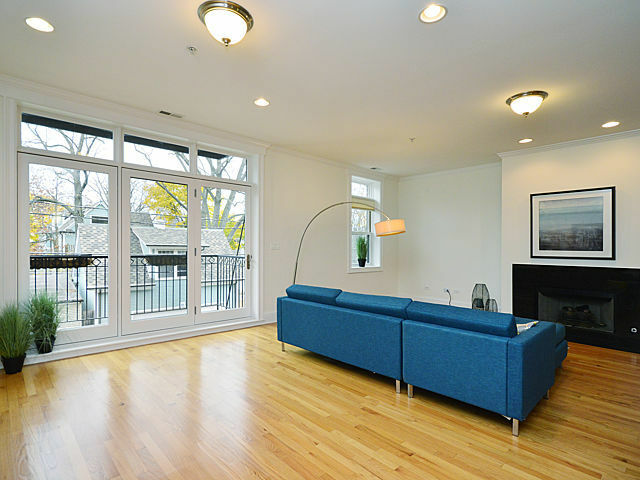 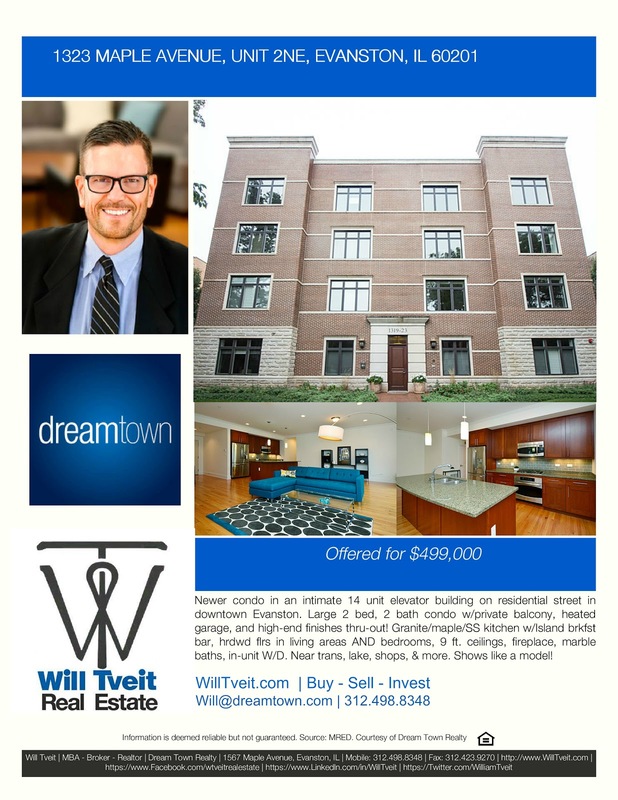 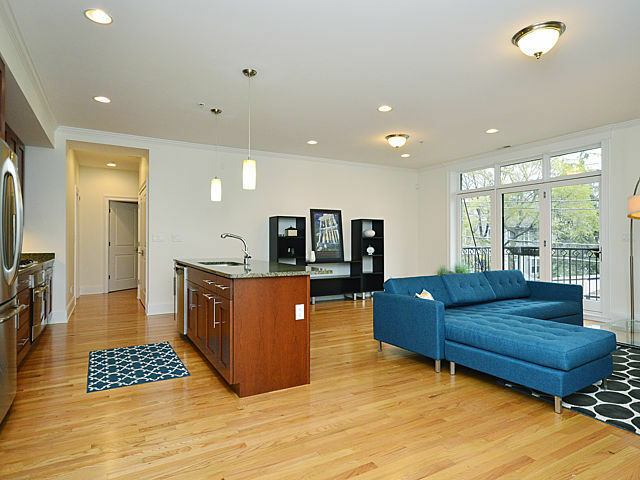 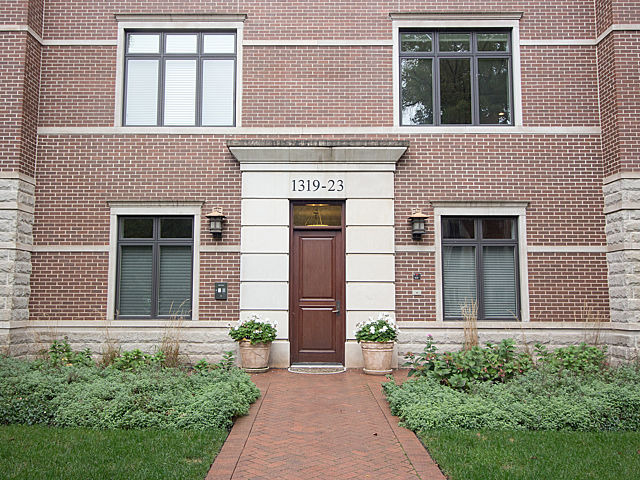 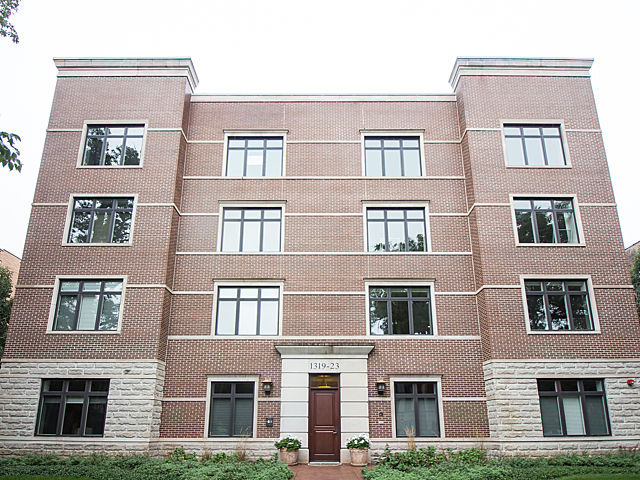 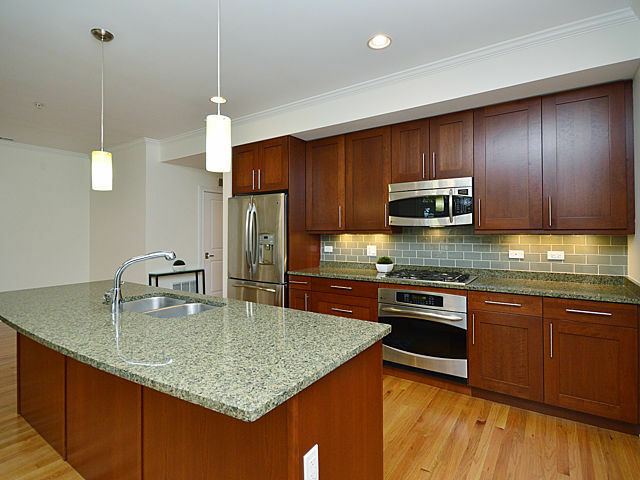 Newer condo in an intimate 14 unit elevator building on a residential street in downtown Evanston. 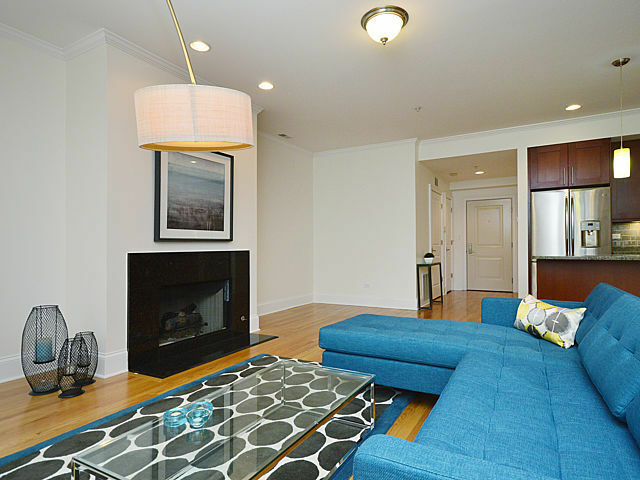 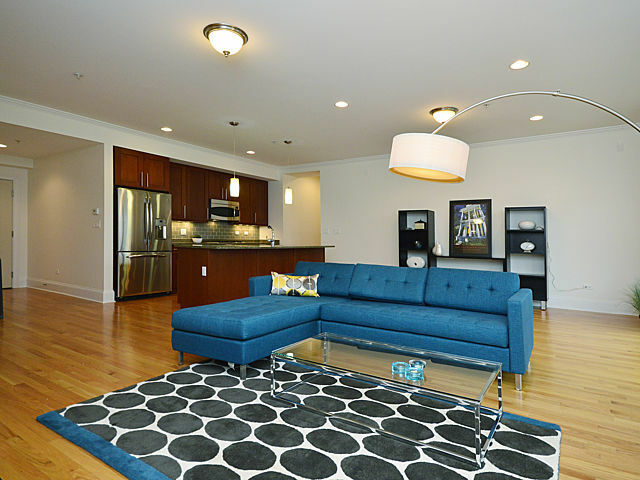 Large 2 bed, 2 bath condo with private balcony, heated garage, and high-end finishes throughout! 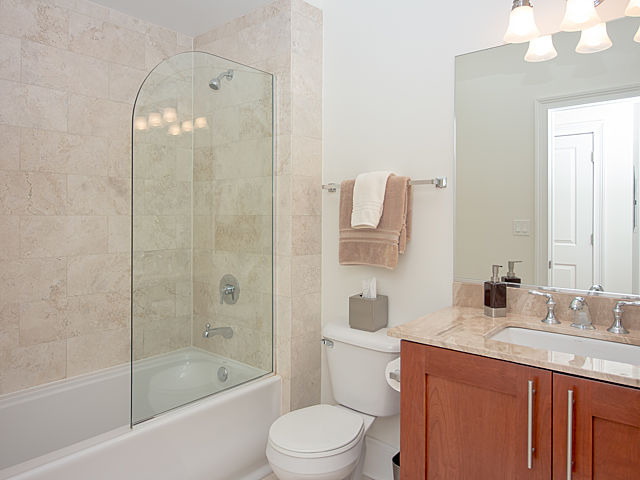 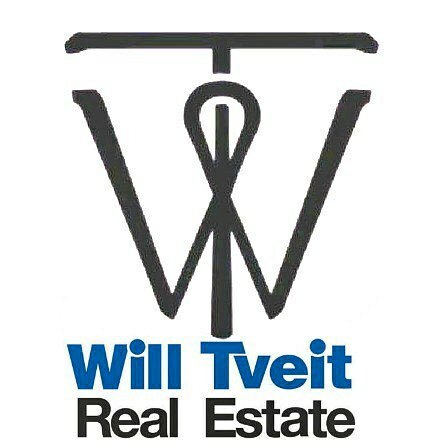 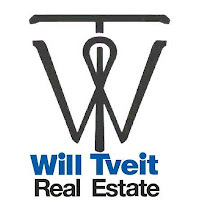 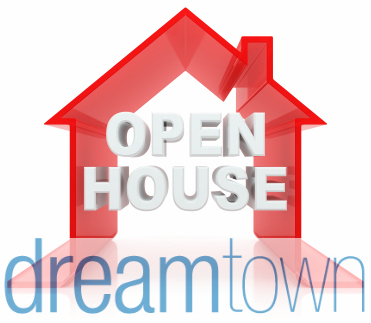 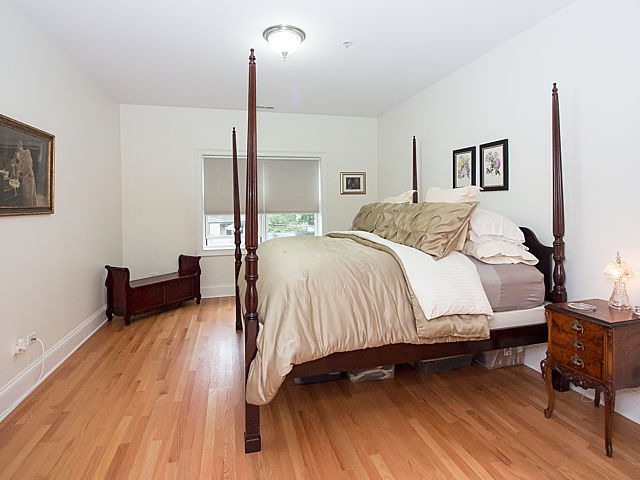 Hardwood floors in living areas AND bedrooms, 9 ft. ceilings, fireplace, marble baths, in-unit washer/dryer. Near trains, lake, shops, & more.